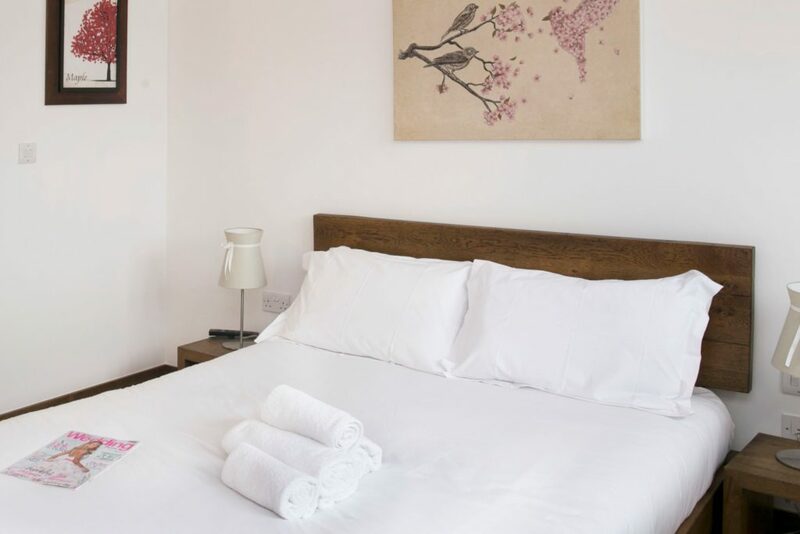 This Standard Double Room is spacious with a double bed and an ensuite shower only. It is decorated in a traditional style with bespoke furnishings and comes with a fantastic garden view. 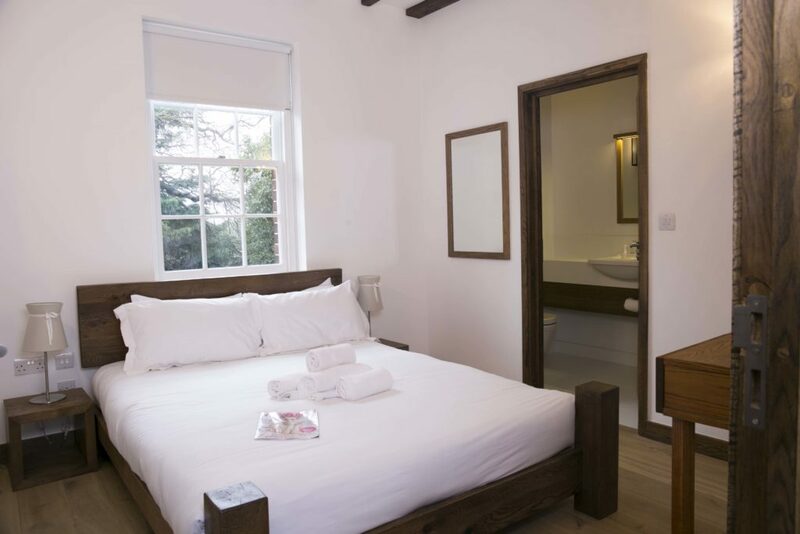 This Standard Double Room is with a double bed and an ensuite shower only. 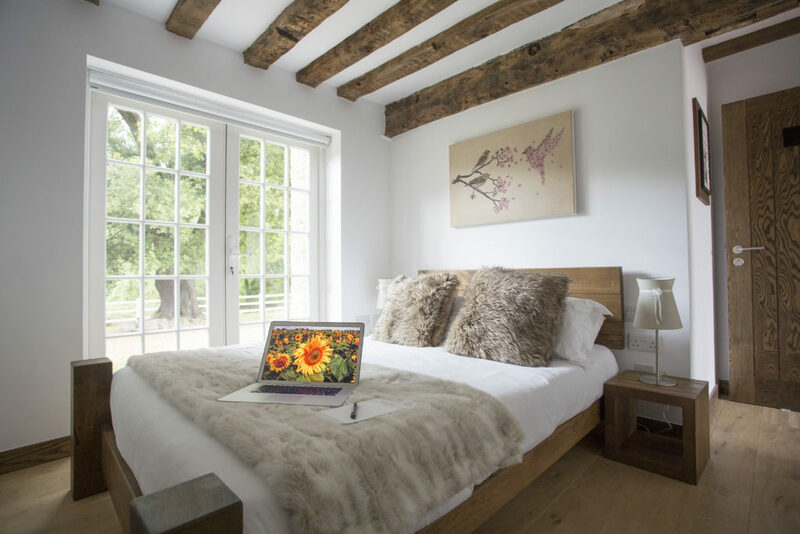 It is decorated in a traditional style with bespoke furnishings. 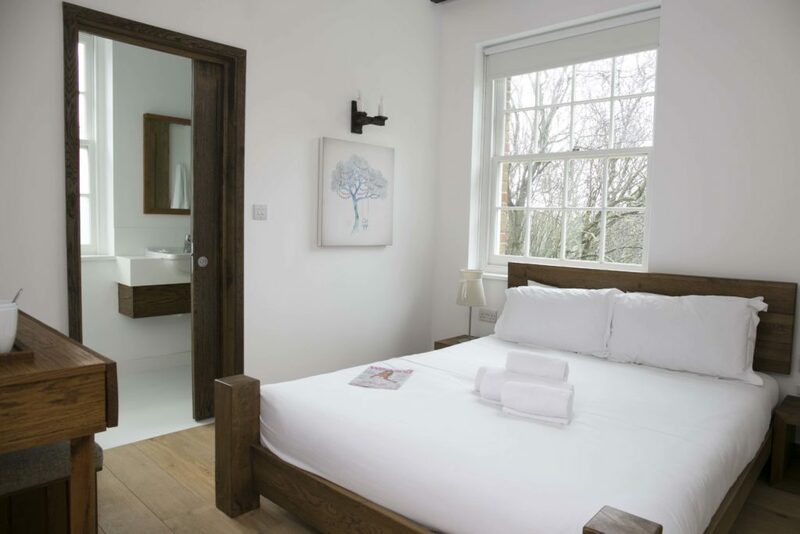 This Standard Accessible Room is with a double bed and has a wet room shower only. 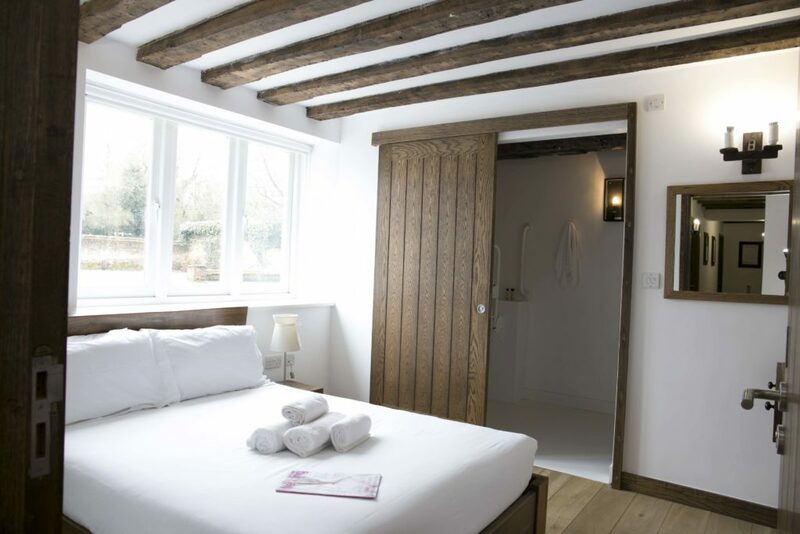 It is decorated in a traditional style with bespoke furnishings and is a front facing room. 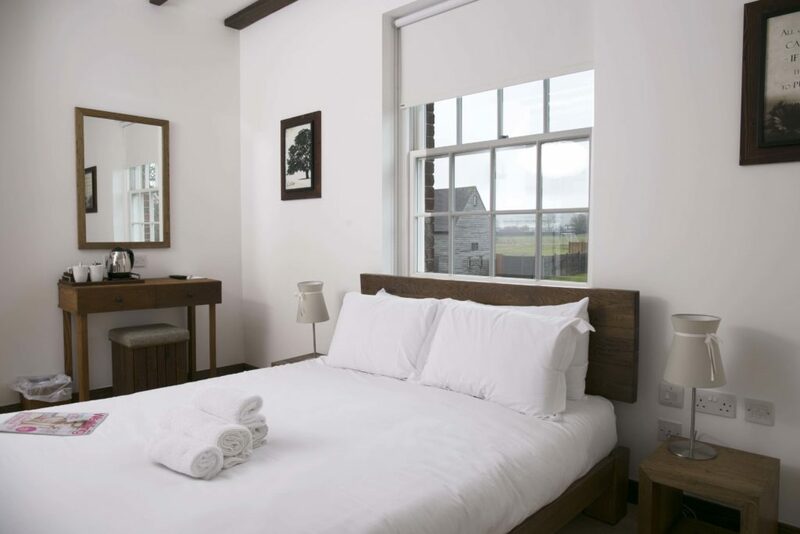 This Standard Double Room is with a double bed and an ensuite shower only. It is decorated in a traditional style with bespoke furnishings and comes with a fantastic garden access & view. 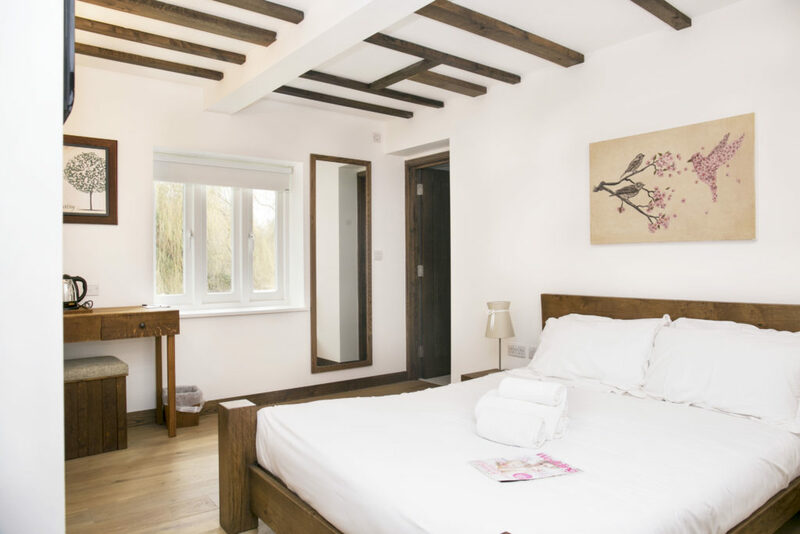 This Standard Double Room is spacious with a double bed and an ensuite shower only. 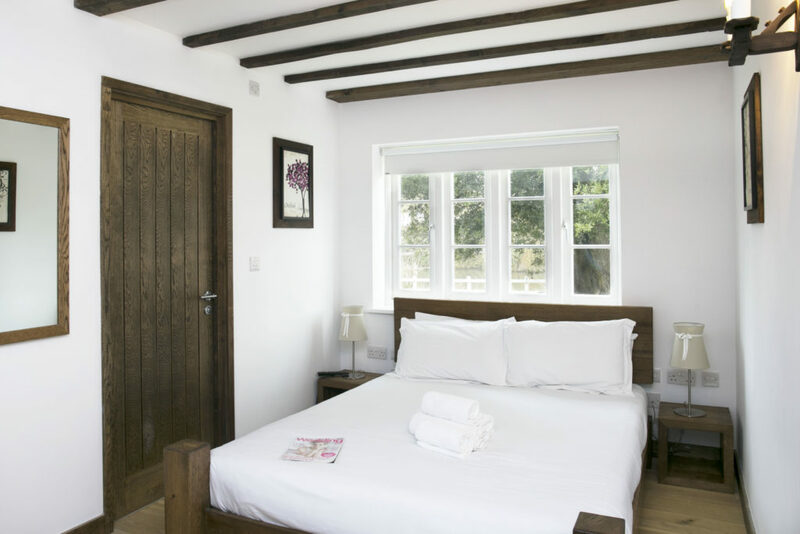 It is decorated in a traditional style with bespoke furnishings and is a front facing room. 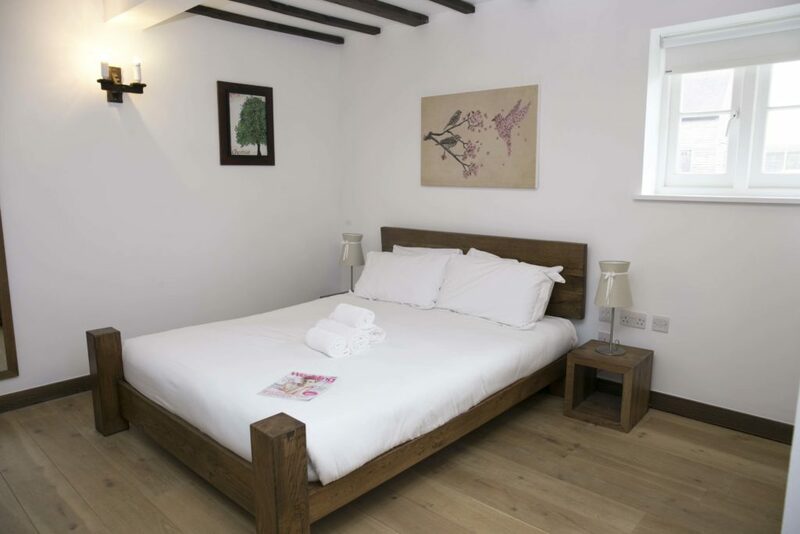 This Standard Double Room is spacious with a double bed and an ensuite shower only. 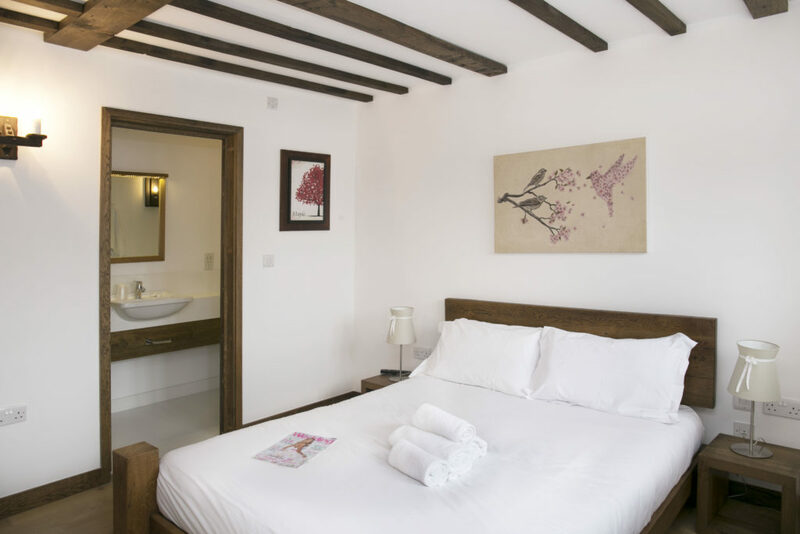 It is decorated in a traditional style with bespoke furnishings.